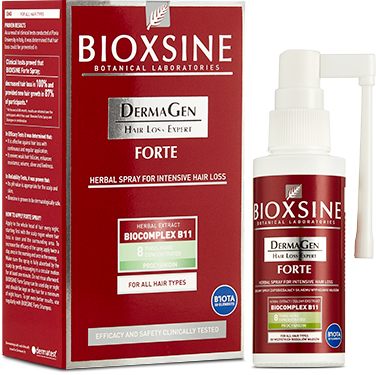 Bioxsine Dermagen Forte was developed for people who suffer from severe to very severe hair loss. 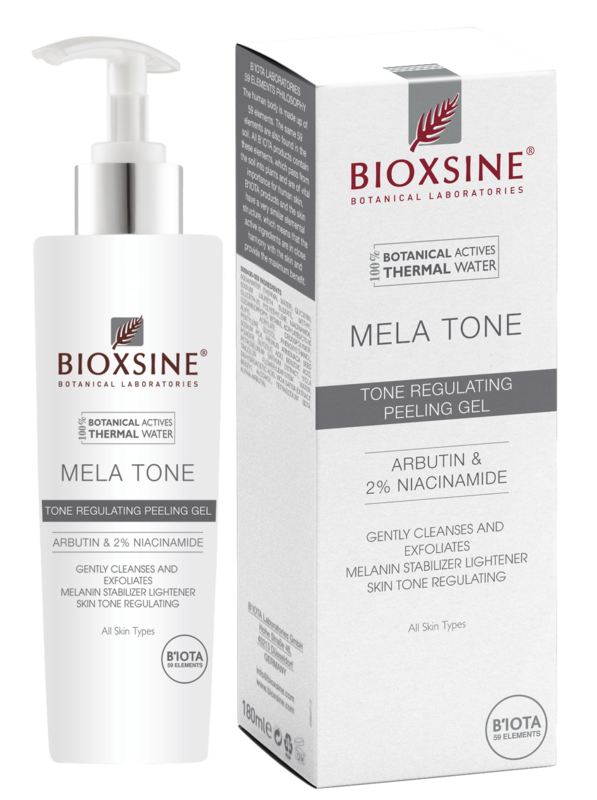 Dark spots appear on the skin when melanin, the element that gives the skin its color, is unevenly distributed and even concentrated in a certain area. Uneven melanin distribution may result from internal reasons such as hormonal changes during pregnancy. It may also be caused by external factors such as the sun, medication or use of wrong cosmetics. What determines color of the skin? Skin color changes due to race, person or body region. There are various factors affecting skin color, the most notable of which being the pigment named melanin. Melanin is known to be a dark pigment protecting the skin from light. The main function of melanin in skin is to absorb ultraviolet rays from sun and prevent skin damage. Thus, the sun causes an increase in melanin pigment, leading to tanning. What are the types of brown/black spots? Age spots: Those spots larger than freckles which are seen generally on the face and hands in middle age are results of solar damage. Unlike freckles, they do not disappear gradually when winter approaches. Sun spots caused by age are known as “lentigo”. These spots caused by the accumulation of pigment cells are often seen in light-skinned people as well as those who easily tan or have a natural dark complexion. If such brown spots are exfoliated, develop rapidly, have multiple colors or have irregular edges, they may indicate a serious sun damage. In such cases, a dermatologist should be consulted. Spots caused by hormonal changes: Pregnancy is a period when hormonal changes are effective on skin. 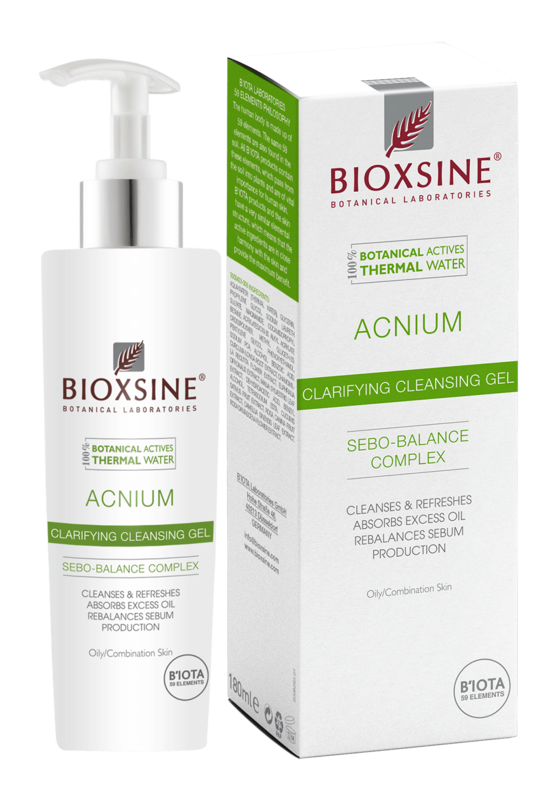 Therefore, exposure to the sun in pregnancy frequently leads to the formation of brown/black spots known as melasma (aka. chloasma or pregnancy mask) on the face (cheeks, forehead, above the lip and above the nose like an arch) due to exposure to the sun. Melasma is more often seen in sunny countries and among those of Latin or Asian descent. Since oral contraceptives (birth control pills) contain hormones, they may cause melasma, too. What are the things that should be considered while preventing and removing brown/black spots? For melasma, it is very important to use sunscreen. The sunscreen that will be used should have a wide spectrum that provides protection against both UV-A and UV-B, and 30 or higher sun protection factor (SPF 30). Regardless of being indoors or outdoors, or whether it is sunny or not, sunscreen should be applied everyday. 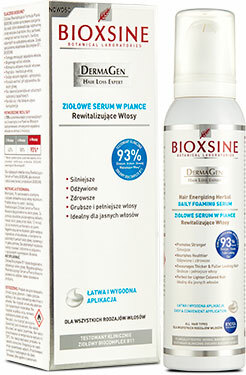 Skin care and make-up products that will irritate the skin may worsen melasma, and should thus be avoided. If melasma forms after the use of oral contraceptive (birth control pills), it may go away after the use of oral contraceptive pills stops. 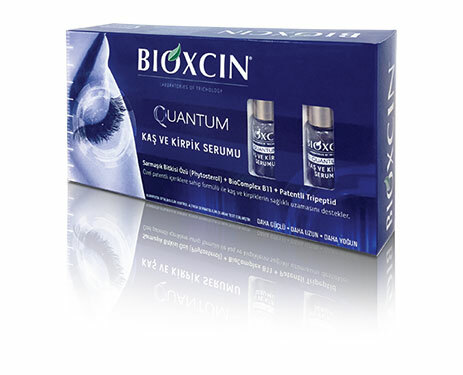 In such cases, dermocosmetic products can be useful. Applying spot gels with exfoliating effect after cleaning the skin, avoiding the sun and irritant care products, using sunscreen and pigmentation eliminator, benefiting from UV filtered dermocosmetic products and consulting a dermatologist may improve results.